Things to do in Geneva with kids! 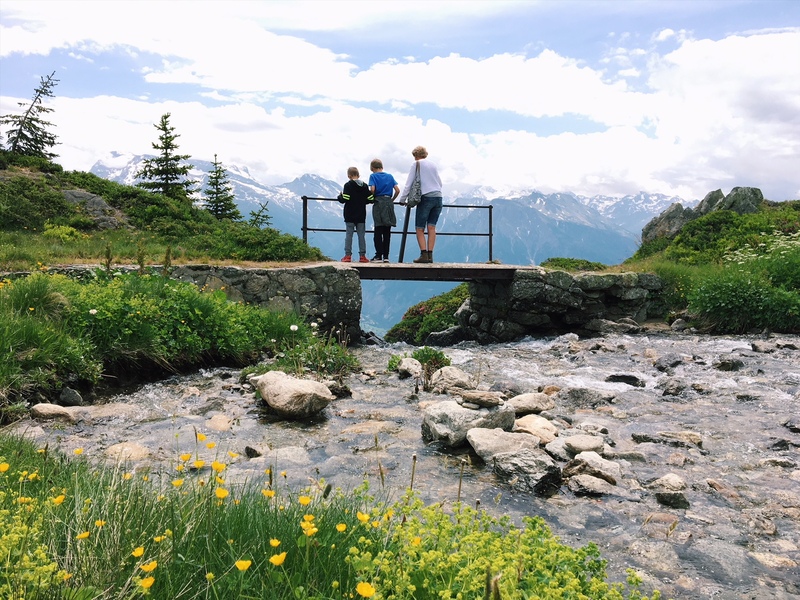 Our Family’s Swiss Bucket List! Top Family Friendly Ski Resorts! Saas Fee, skiing in the Swiss Alps!